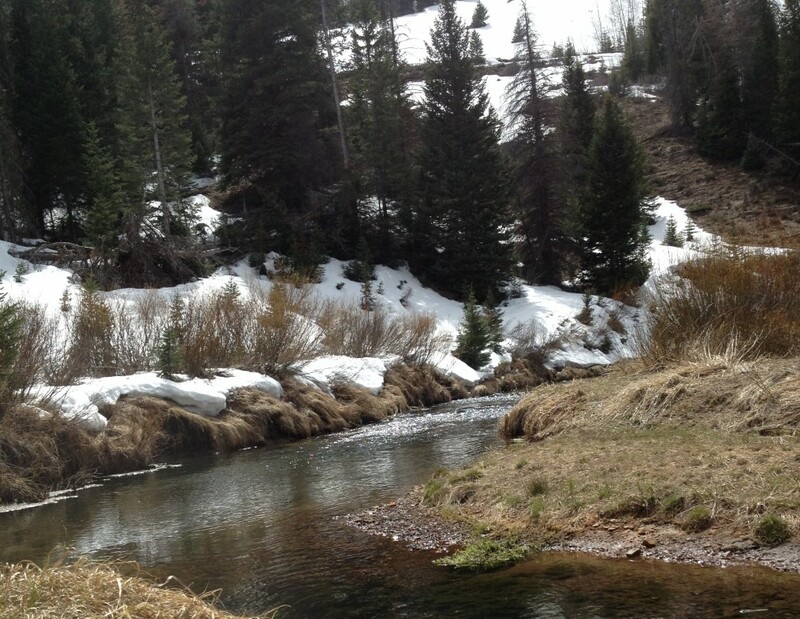 This entry was posted in Fly fishing, memoir, outdoor, writing. Bookmark the permalink. ← WHO GOOSED THE MOOSE? Indeed. It’s hard not to think of the past when there’s so much of it. I struggle to stay in the present. Beautifully rendered, poignant, and proof that still waters run deep. This is a piece to be read and left to melt in one’s mouth like warm butter, then revisited for another taste. There are so many layers here, Rob. Potato cakes are the best. I haven’t had them since I was a kid. It’s already winter in the high country here. Perfect fall weather down on the flats, though. Hmmm, I think I will read this one again!!! It reflects so much of my thoughts, almost like you wrote this about me instead of you, well parts of it anyway….. Memories are a cherished gift left to us by time….. This is my first visit but not the last to say the least. I love the thought of the shadows bringing you back in time. I think we all at our age visit the past easily and reminisce how good it all was. Your post has touched my heart and I am delighted to know that I am not alone in this vacuum of growing old. The potato pan cakes brought back instant memories of my mom standing at the stove and the smell wafting through the house and even out to the yard. She always had to make enough for the six of us herself and my dad. However when I think back I can scarcely remember her ever sitting down and eating her meal with us, except for Sunday. No matter the memories came through thanks to your lovely post. Thanks for stopping by and for the kind words. I’m glad you enjoyed the piece. Thanks for the follow, as well. 🙂 I’ll try not to disappoint. Oh, Rob, this made my heart ache at the same time sing. To build such a poignant piece based on the play of shadows and sunlight takes care, skill, a free-floating mind, and openness to the memories that choose to find you. It has a different structure than much of your work, but is no less wonderful. I copied and printed it so it will be readily at hand. I want to read and study both your thoughts and the way you wove them together. where will you submit this one? Thanks, Janet. I appreciate your kind words more than you can know. I won’t submit this one; it doesn’t fit a magazine format. I’ll probably use it for writing contests. Great post! Shadows are a big part of my life and work. Those Saturdays do sound good. I don’t think my time will ever grow long again when my boy’s left the nest. The dishes, the cooking, exercise (forget the house) and the hours I need to think and write. Time evaporates like nothing even on days my guys leave me to myself. Don’t know what you think of “forming shadow patterns”. Shadow patterns sounds good, but shadowy makes me think of movement, which is what shadows do. My shadows do, anyway. If the reader doesn’t get it, he can bite me.